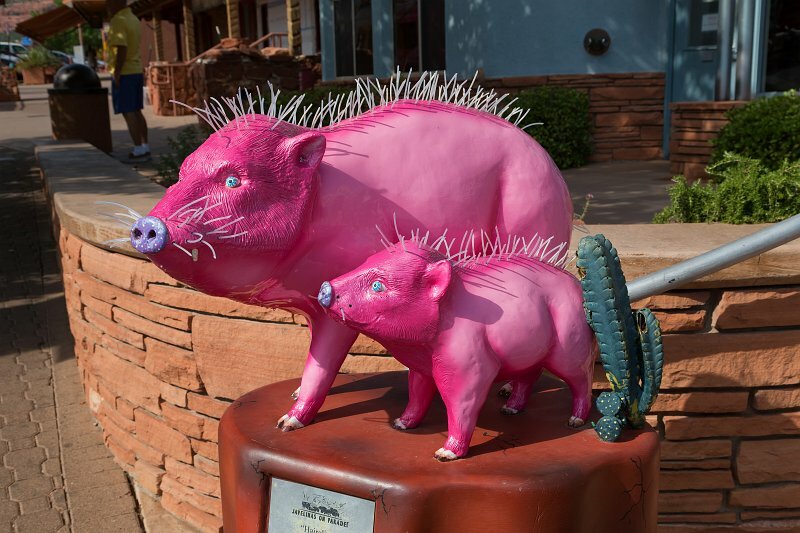 "Javelinas on Parade" is a city-wide art project for the benefit of the arts community. The original lifesize javelinas were sculpted by prominent artist Barbara R. Brown. Fifty artists and their sponsoring businesses created imaginative and inventive adorned javelinas.